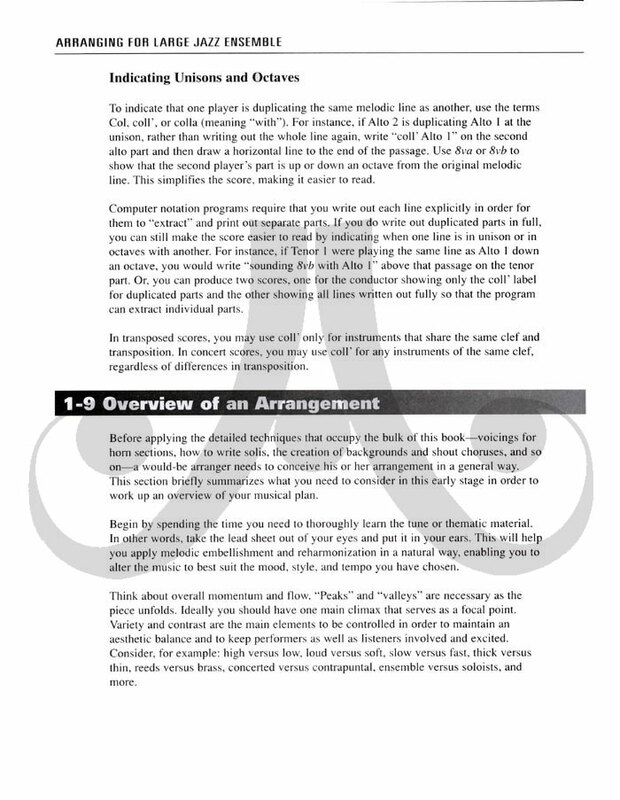 Create arrangements with texture and style with this complete guide to arranging for large horn sections! 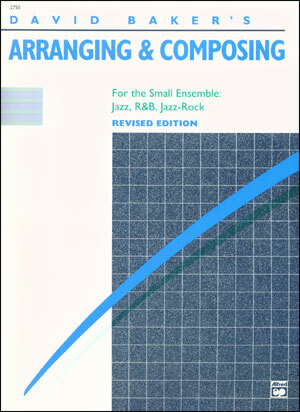 Now, for the first time, learn the same jazz ensemble arranging techniques taught by renowned Berklee College of Music faculty, and studied by the best and brightest arrangers working today. 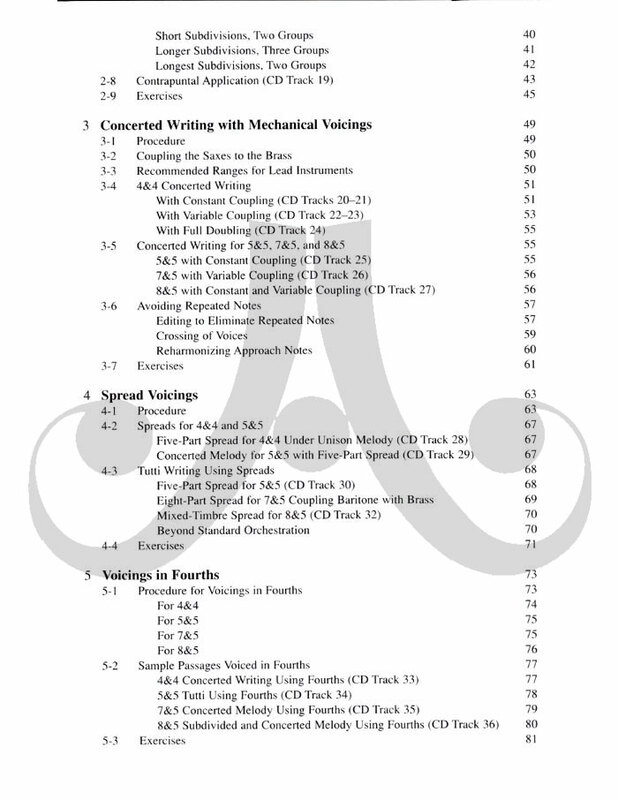 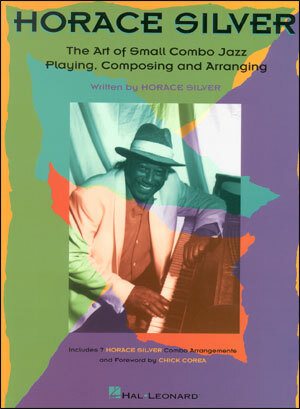 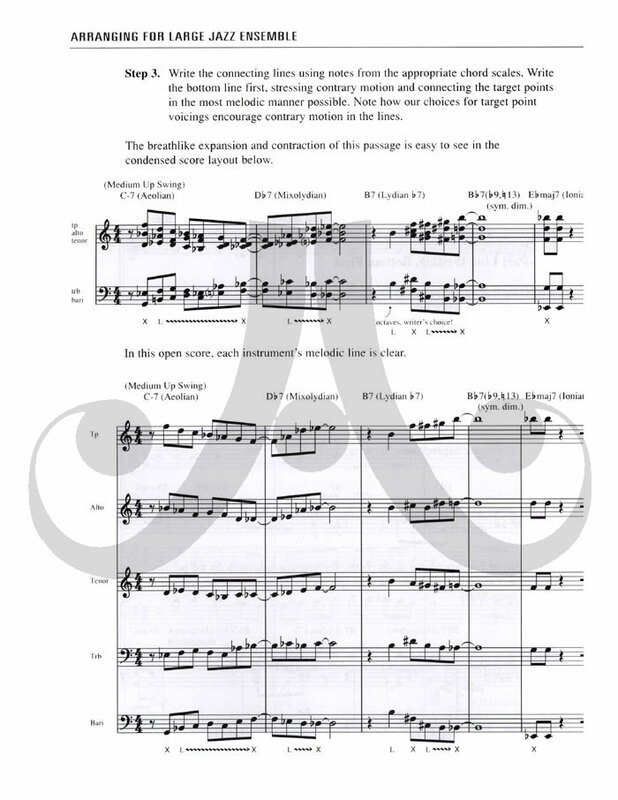 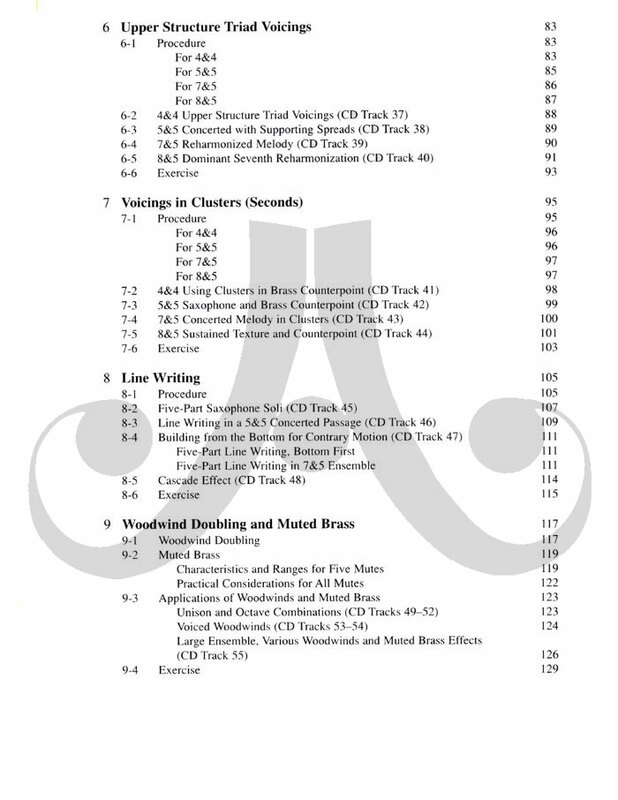 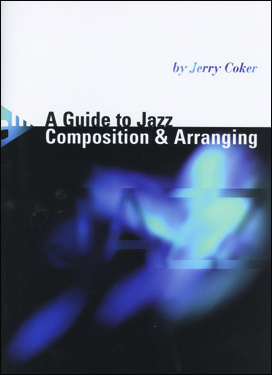 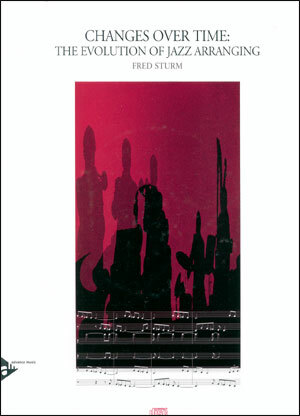 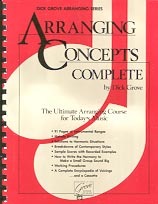 While the book focuses on classic big band and jazz styles, the core information about horn harmony and arranging can be used for any style, from hip-hop to ska. 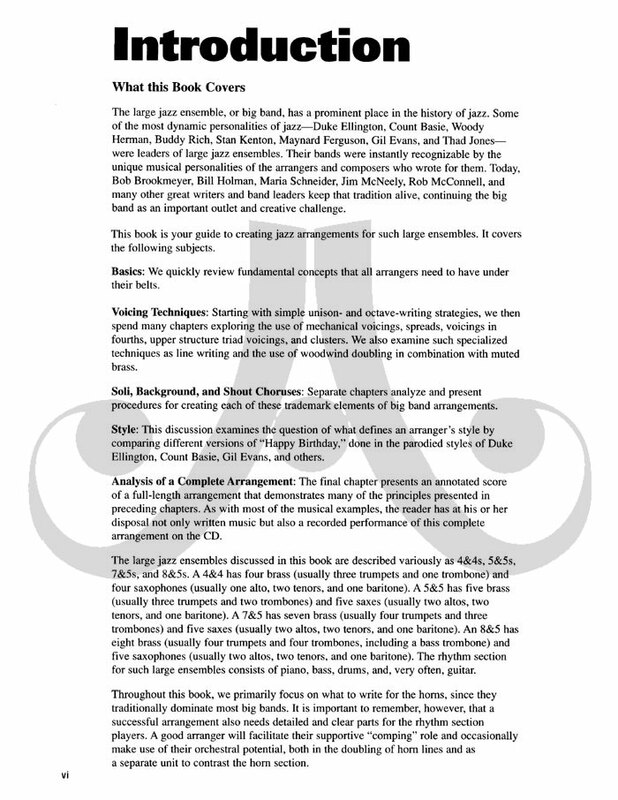 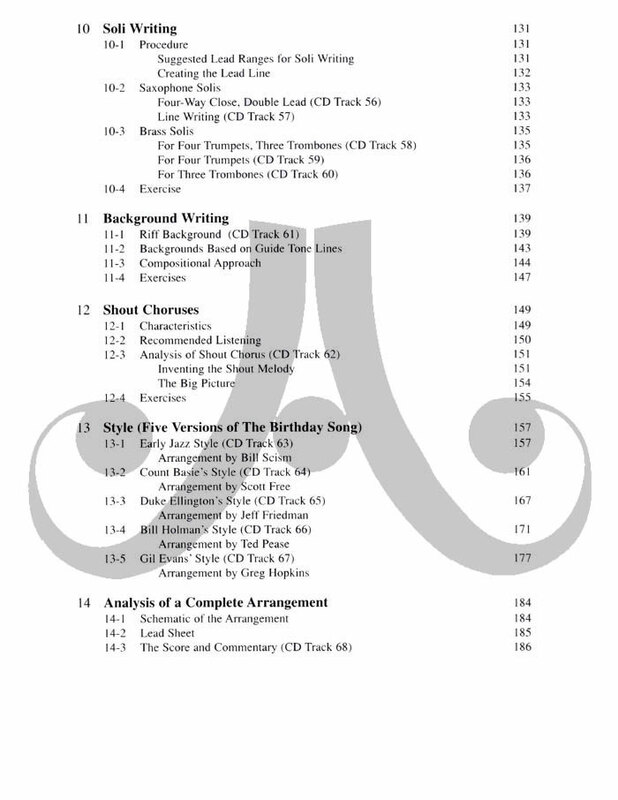 Arranging for Large Jazz Ensemble includes all the information you need when creating horn charts, fueling and inspiring you with the charts of esteemed Berklee professors Jeff Friedman, Ted Pease, Scott Free, Greg Hopkins and Bill Scism. 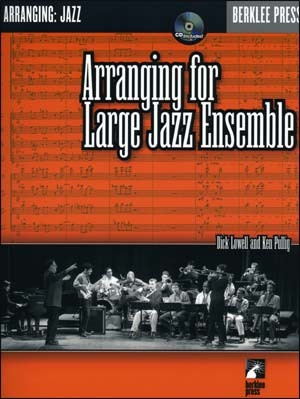 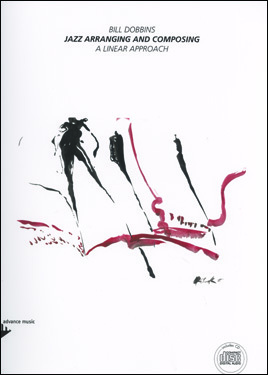 The play-along CD includes more than 60 demo tracks and arrangements written in the style of masters such as Count Basie, Duke Ellington and Gil Evans, and performed by Berklee faculty. 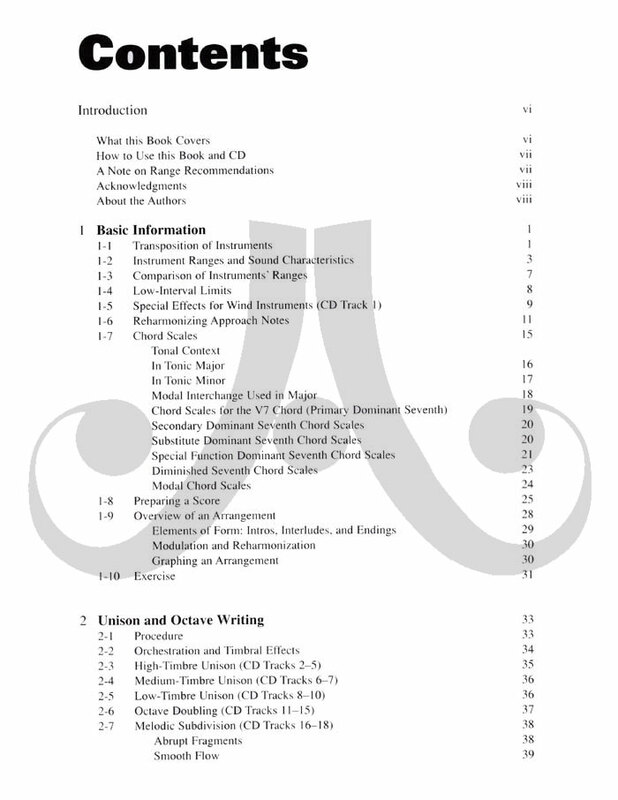 Covers: writing and voicing techniques; soli, background and shout choruses; special effects; creating your own style; and more.